Downing IP are an Intellectual Property firm based in Beaconsfield near High Wycombe. We specialise in Patents, Trademarks and Design Protection for companies from small start-ups to multi-national companies based in High Wycombe and the Buckinghamshire area. In order for your patent application to be considered, you need to file an application clearly highlighting the unique aspects of your invention. You also need to detail how the invention is made or manufactured and this is how Downing IP can help. We can help at every stage of the patent process and more importantly ensure all requirements have been met. 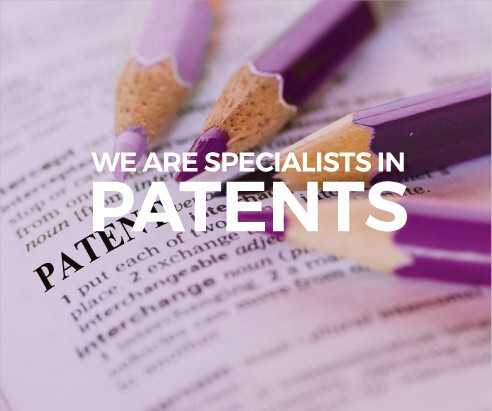 We work with many companies in the High Wycombe area who want to ensure that the invention, product or idea they wish to patent gets the best possible protection in the countries where they intend to market it. Downing IP are specialists in Trademarks and many businesses in High Wycombe call upon Downing IP to help with all aspects of trade mark registration and protection. The first step when applying for a Trademark is to check that it is not already registered or that there is not anything similar already registered. We will search marks to clear them for use, help you to choose which mark or marks to register and for which goods and/or services. 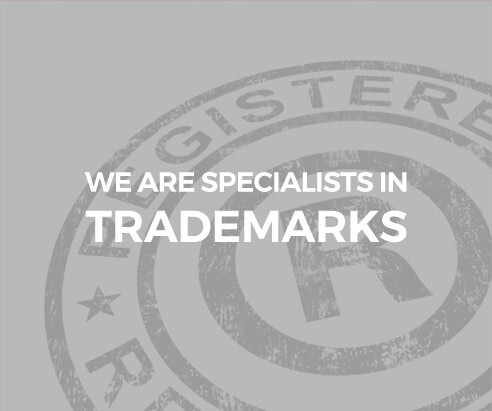 Find out more about our Trademark Services. 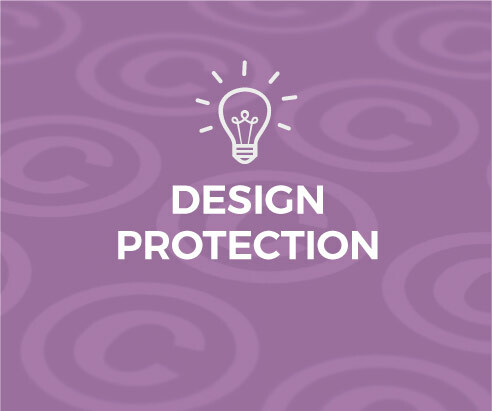 If you’re a company based in High Wycombe looking to protect your products design then Downing can help. While most or all aspects of your products might be entirely original, as Intellectual Property experts our skill lies in helping to recognise the design features that should be emphasised, in order to ensure the best and most comprehensive protection for your product. Obtaining Registered Design Protection demands an application that is thorough, organised and filed in advance of a design coming onto the market. This is one of the many reasons why speaking to an Intellectual Property expert is strongly advised. Find out more about our Design Protection Services. If you’re a company in High Wycombe or the local area and looking for confidential advice on trademarks, patents or design protection, you can contact one our IP specialists on 01494 422626 or fill in our online contact form. High Wycombe is a thriving business economy with over 9,000 businesses operating in the area and 10 new development sites available for existing and new businesses to set up. With more and more business start-ups there has become a growing need for Intellectual Property experts like Downing IP to support new and current businesses in High Wycombe, who want to protect their business idea or product.